Let Beverly's help your company stand out! Select a standing order for lobby flowers to impress your clients as they walk into your business. Send a thank you gift basket to a special client. Show your employees how important they are to your team with sympathy flowers after the loss of a loved one. 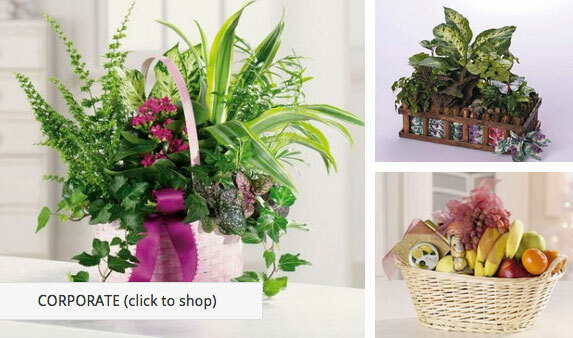 Allow Beverly's to assist you in selecting a beautiful plant to warm up your own office. Order your Holiday decorations to help ring in the season for your offices or for your company party.